1977 was the last year for British Racing Motors in the Formula One World Championship with the BRM P207 known as "Stanley-BRM". 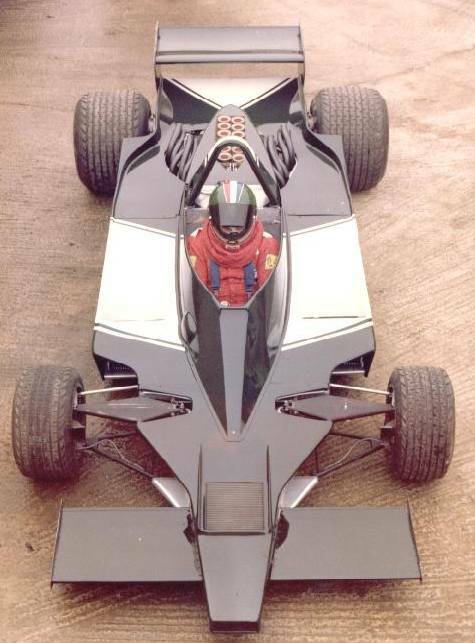 For 1978 the BRM P207 contested the Aurora AFX British F1 Championship. Teddy Pilette was unable to make any real impression. 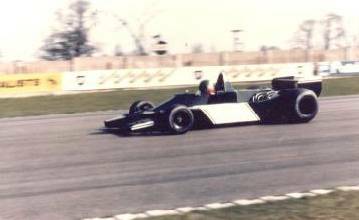 The 1979 Aurora AFX British Formula 1 Championship was set to run for 15 rounds . A ground effect BRM P230 was due to be driven by Neil Bettridge. Neil ended up in a Tyrrell 008 of Melchester Racing. The new car was finally tested by Neil but sadly never raced. The April 2001 issue of "MotorSport" had a special article "The rise and fall of BRM". Unfortunately in the 27 pages all that was said of the last car was ---"Yet (Aubrey) Woods stuck it out, designing the car he hoped would modernise BRM, a Lotus-like wing car. It ran briefly, on Donington's Melbourne Loop, but went no further". The car was made in Ferndown by CTG Racing and went back to Bourne for final details and to be prepared for testing. Cyril Maylem of CTG fabricated the car and assembled it in their workshop under the supervision of Alan Challis and Aubrey Woods. At that time the BRM team had passed into the ownership of John Jordan and was to be raced as a Jordan-BRM but did not make it to the starting grid. The car was taken over by the racing team of David Hepworth in Yorkshire. The former hill climb and BRM Can-Am driver re-engined and re-bodied the car to Can-Am specification with the help of Bob Sparshott's B S Fabrications. Whilst being tested by Danny Sullivan,the car suffered a major crash with the monocoque badly damaged so the car did not make it to the starting grid (again!). The sons of the late David Hepworth still have the damaged car  will it ever get to that starting grid?